FAMILIES in Clare are finding it increasing difficult to obtain public geriatric beds and places in day centres for elderly patients, due to a chronic shortage of resources, it emerged this week. Community representatives, a local Dбil deputy and one of the main nursing unions have expressed concern about the dramatic reduction in the number of beds available at St Joseph’s Geriatric Hospital. Deputy Joe Carey confirmed he had been inundated with representatives from relatives of patients who were trying to get into St Joseph’s. “In recent times, St Joseph’s has undergone an upgrading and redevelopment programme. It is disappointing that office space has replaced frontline beds for patients. This is a typical HSE move where frontline services are removed in favour of facilities for ‘top-heavy administration’. This is a disturbing situation because bed numbers need to be increased. Echoing this concern, SIPTU representative, Tony Kenny, noted that there is also a large waiting list for these facilities. Clarecastle and District Day Care Centre spokeswoman, Mary Morrissey said the lack of long-stay residential beds for elderly patients in Clare is worrying. She also expressed disappointment that up to 50 long-stay beds at St Joseph’s Hospital had been removed from a unit that is now converted into offices for HSE administrative and managerial staff. She claimed that the overall number of beds in St Joseph’s has been reduced from 320 to 230 in recent years, while another source claimed the number of beds in St Joseph’s has, in fact, declined from 223 back in 2003 to its present total of 164. They claimed that, in 2003, there were 50 beds in Unit Three, 50 in Unit Four, 23 in Unit Seven and 50 in Unit One and Unit Two. This has declined to 24, 38, 23, 12, 32, 34 in 2009. They estimated in the region of 50 beds have been taken away in recent times, 28 where the new offices are being located and another 20 around the hospital. Meanwhile, Mary Morrisey said the Clarecastle and District Centre couldn’t understand why funding worth Ђ150,000 couldn’t be found to open the dementia unit there. Considering it costs an estimated Ђ30 a day to keep a person in the day centre, she pointed out that it would be far more cost effective for the HSE and the Government in the long run if the new dementia unit is opened. In addition to keeping up to 25 patients a day out of local hospitals, she explained it would reduce the likelihood of dementia patients entering public or private nursing homes. 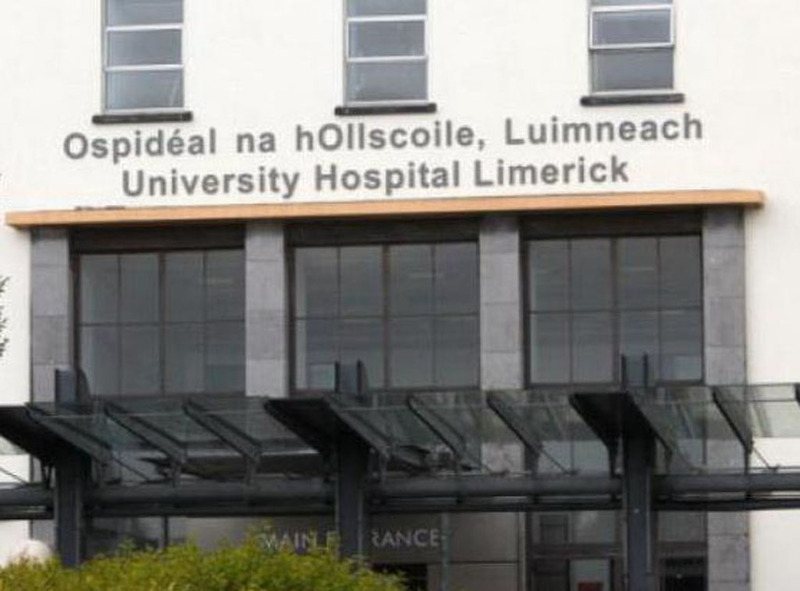 The centre recently received a letter informing it that the HSE would be withdrawing from the board of management in the near future. Ms Morrissey stated she is baffled by the move, as local committee members and HSE-appointed representatives had worked very well overall as team for the past 10 years. She pointed out that the Clarecastle centre has been hailed as a very successful model by former HSE local health manager, Seamus McNulty, who had stated it would be replicated elsewhere. She added that the move is surprising considering the Government supported the concept of public-private partnerships in the health service and proposed the HSE representatives remain in situ and have an input into the running of the centre. Responding to a number of Clare Champion queries, the HSE took issue with the comments from Ms Morrissey but didn’t specifically outline what was incorrect. In line with national guidelines designed to ensure the highest ethical standards in public bodies and avoid and potential conflicts of interest, a HSE spokesman explained that it is not considered appropriate for the HSE to maintain membership on the boards of groups that were in receipt of HSE funding. “As a result, all HSE representatives on such boards have been withdrawn. The HSE will continue to build on the relationship and active partnership that it has with all of these groups. obtained additional information including a clarification of the exact bed numbers in St Joseph’s, which was forwarded to to the HSE. There was no response to this at the time of going to press.